A great option for those who are looking for bathroom taps. These high-quality taps from Bristan are ideal for any bathroom. 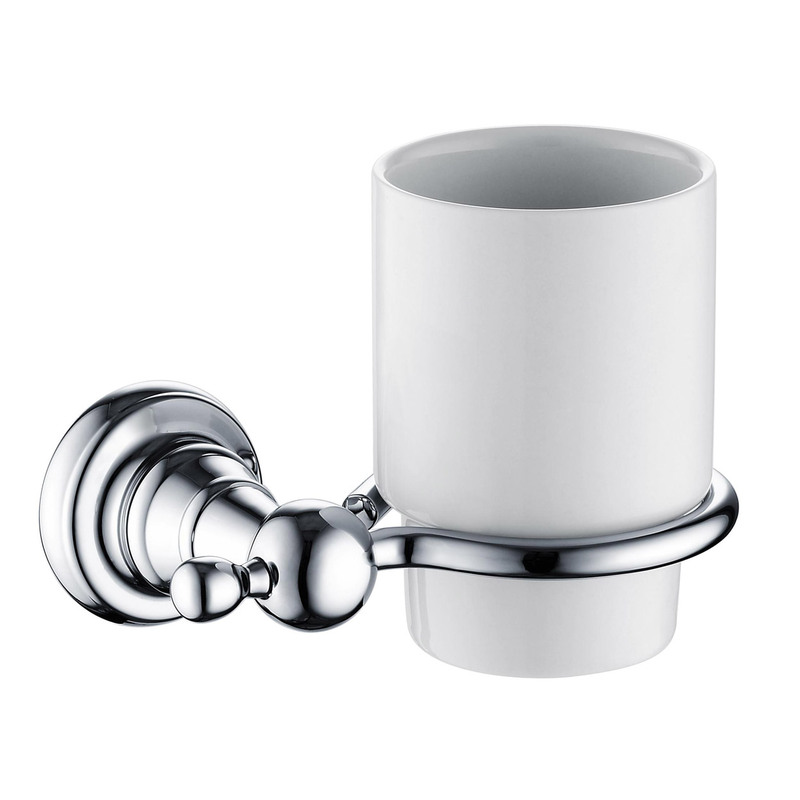 Constructed entirely from brass which provides a long-lasting and durable product It also comes with chrome plating to give an attractive finish. These taps are suitable for low-pressure systems and come with everything you need to install them this includes metal heads and inlet connections however it doesn't come with a waste outlet. A 5-year guarantee is offered directly from the manufacturer. Which means that you have peace of mind in the quality that you are receiving.